Today my new book arrived. 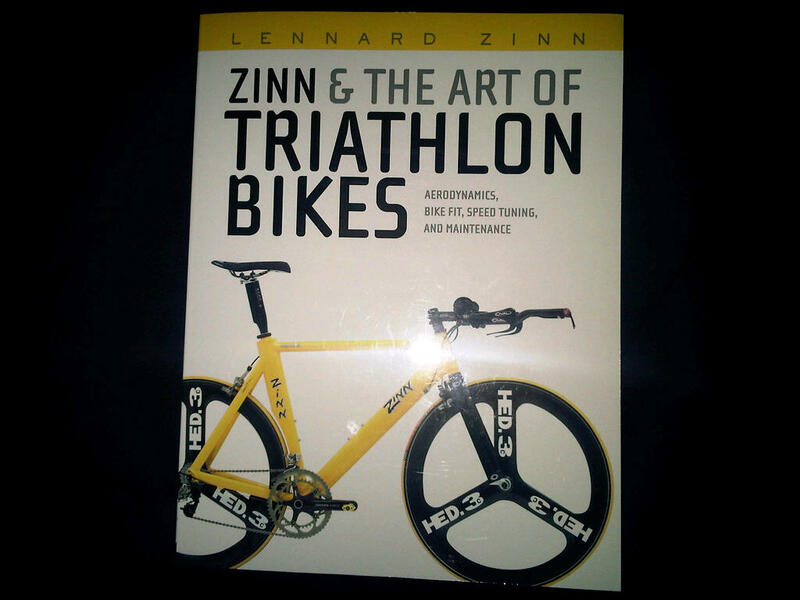 This is one of the best books for maintaining a bike. Very simple to understand, lots of common sense and well illustrated. Saw it on the bookshelf of another athlete and within minutes was able to diagnose an issue on my bike that was lingering. Let’s hope I don’t use it to often and that it will collect lots of dust. Image | This entry was posted in Gear and tagged biking, gear. Bookmark the permalink.